Active Fitness is one of the best places for getting (and staying!) in shape. With a vast array of weights, machines, and classes, Active Fitness has whatever you need to get in shape now. This is a local, family-owned gym you will grow to love. 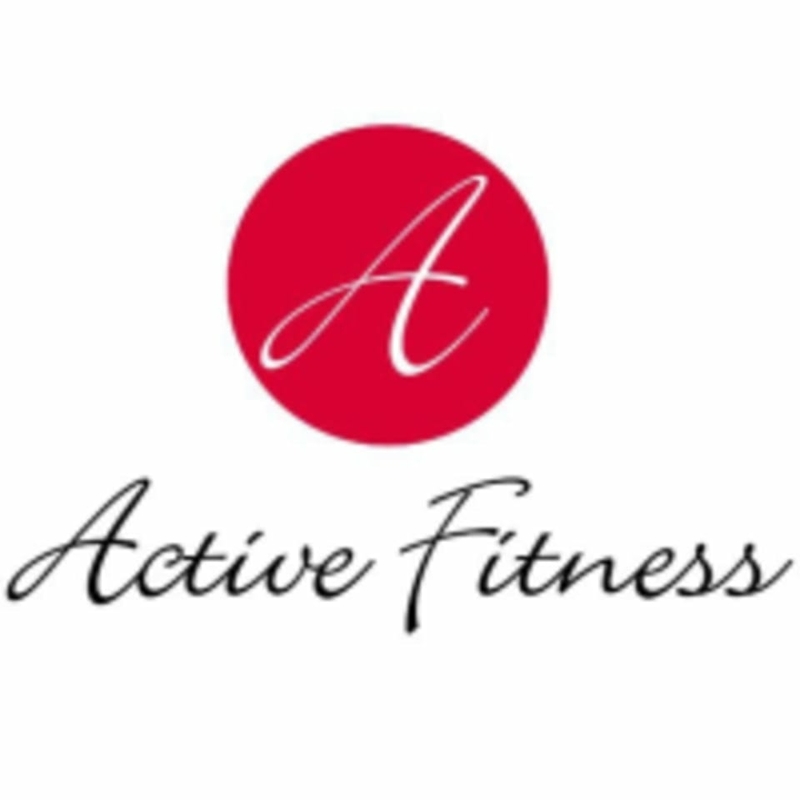 The Active Fitness studio is located at Echo Plaza at 309 Fries Mill Road #9 in Sewell, NJ. Excellent gym, friendly staff! Lots of machines and even has heavy bags for boxing.